Yeah I am back to writing blogs, I took a long break and I didn't really feel like writing much. Today I am actually writing during my work hours as I don't feel like working, in fact I am feeling guilty that I am not working but writing blog but that's ok. I have been working consistently hard for the past two months and I deserve to do little things that I like during my work hours :) I promise I will get back to work in 15 minutes. Past two months were hectic and I was traveling a lot. 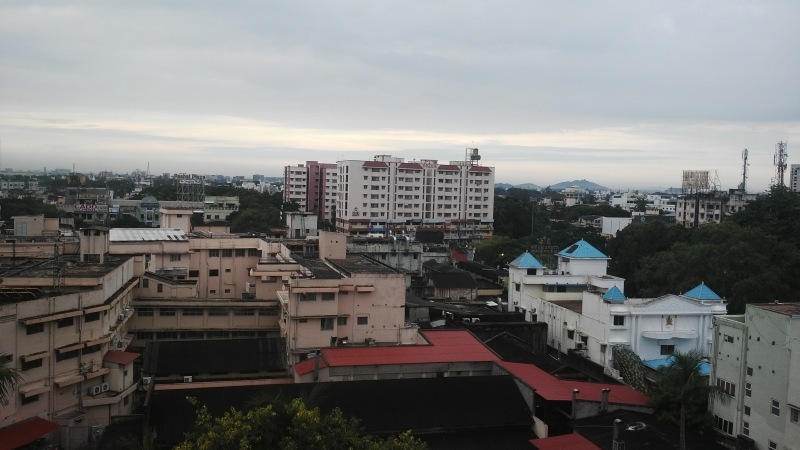 I went to Hyderabad and made new clients there for JIRA consultancy work and I earlier this month I went to Chennai after several months and this time I liked begin there. May be the weather was surprisingly good. It rained when I landed in Chennai. When I woke up and looked outside my hotel window I felt really nice. I spent few days in Chennai and unlike last time I went to different places to dine and enjoyed my time. These days I am trying to revive contact with my old school and college friends. I realized that being social keeps you happy. 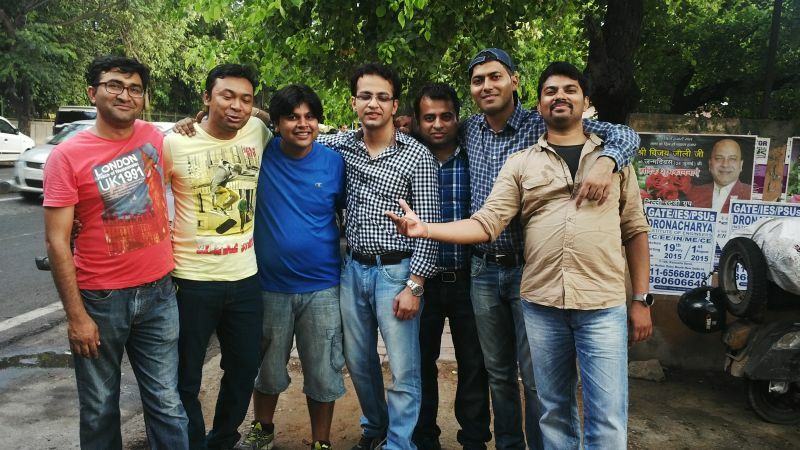 I am still trying to organize a get together with my school buddies but over the past few months I met my college buddies after several years and it felt really good. Also I am learning new things. Recently I enrolled myself in French classes and I am thinking of understanding Agile methodologies in detail. I train companies on implementing JIRA Agile and over the years I have learned myself both SCRUM and KANBAN techniques. I have had several wonderful opportunities to work with several companies as a JIRA consultant. In the past 2 years my company Sparxsys has successfully implemented JIRA and other Atlassian tool many organizations and I feel really proud and little arrogant in saying that we are probably the best Atlassian consultants in India. Recently I joined one workshop on Agile where they organized an exercise to build Leave Management System using Agile and I have to admit it was really a good session. I got some references from that workshop and I am thinking of doing some certification course on SCRM now. The guy in the picture (unfortunately I forgot his name) works in HCL and the session he organized was wonderful. I will surely connect with him in near future. 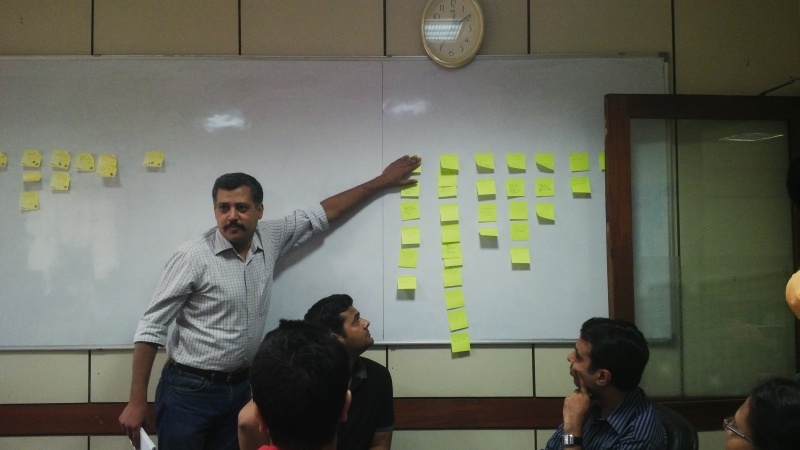 In fact many companies ask me to train their employees on SCRUM and it would be good to connect with good Agile trainers in Delhi NCR region. I travel a lot these days for trainings and meeting clients for taking down their requirements and I feel really difficult to organize the travel. Book tickets, make hotel/cab arrangements and most importantly packing. I have now decided that I will travel with just one single backpack with everything I need. I am a great fan of Samsonite backpacks and I recently ditched my old Samsonite bag for a new one. 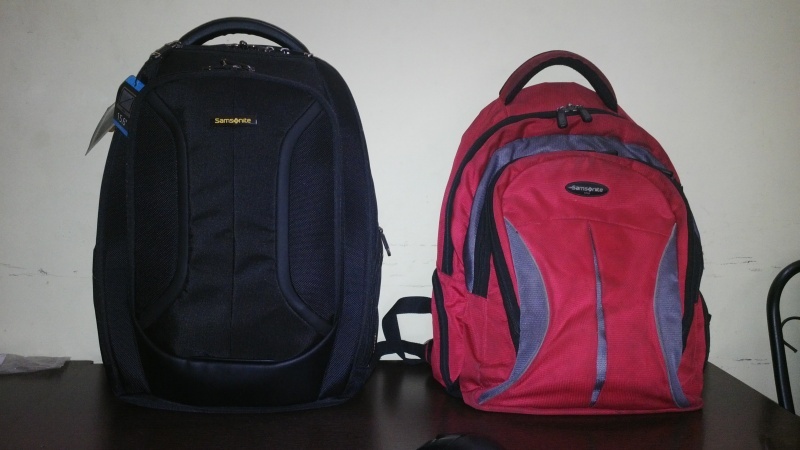 The black bag on the left is Samsonite Vizair, it is bloody costly bag but it is an investment. I carry this bag to places and it keeps my laptop safe with shockers at the bottom and it has lot of spaces. I miss my old bag which was several nice pockets here and there but that bag sever me well for over 5 years and it started to torn from the edges. Although it still is in proper shape and I will probably use it for fun vacations. You can buy this bag from Amazon. It is costly but as I said it is like a good investment and I plan to use it for the next 4 to 5 years for sure.